The event is Asia’s largest for the automotive parts, accessories and services industries, and represents the entire supply chain for business exchange, marketing, networking and education on a global scale. This year’s edition once again demonstrates the show’s impressive growth path, with the final figures for this year exceeding all expectations. The success of the fair and its expanded sector representation was clearly reflected on the show floor, particularly through the brand new REIFEN Zone for tyres, wheels and rims, as well as in the expanded Electronics & Systems sector and the E-Mobility & Infrastructure Zone. Visitors were impressed with the exciting displays within the Motorsports & High Performance Zone, and also with the increased number of international pavilions on offer during the fair. 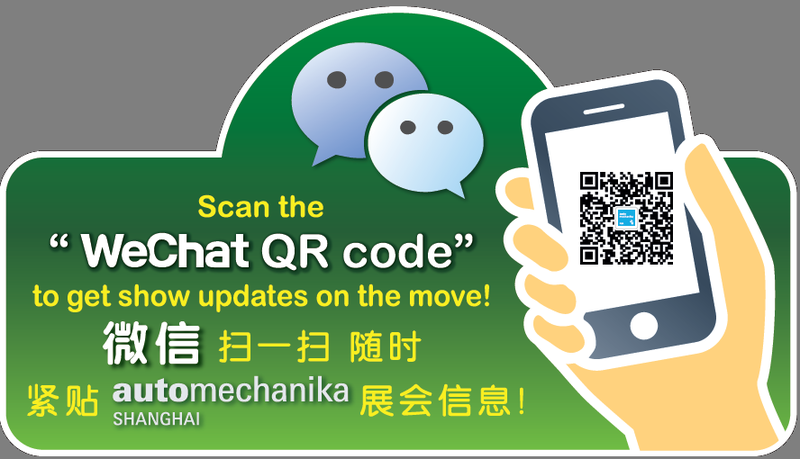 On top of this, even more positive feedback came from Automechanika Shanghai’s many concurrent fringe events, which this year totalled 57. These included the highly anticipated Connected Mobility Conference, as well as the AIAG Auto Parts Purchasing Leadership and Suppliers Summit and the 3rd Summit: Merger and Acquisition Strategies for Chinese Automotive Corporations in the Overseas Markets. The fair’s participants considered each of these aspects to be a vital source for expanding their business across Asia’s entire automotive industry, and have expressed their satisfaction with this year’s edition.